Why you should know what to do when you are experiencing stress? Your body naturally responds to any kind of demand or threat that is perceived by you. It may be being over stretched at work, money worries, exam nerves, fear of driving, or social phobia. In fact anything where you feel under pressure, not good enough, angry or fearful. This is called the stress response, where your body releases stress hormones (including adrenaline and cortisol) to put you into fight or flight mode to overcome the imminent danger that your mind is telling you exists. Sometimes stress is a good thing, like in an emergency – as the body naturally prepares itself for action. However, too much stress over a long period of time, can seriously damage your health on a physical, psychological and emotional level. Heart pounding, feeling anxious, breathing shallow (top of your chest), muscle tenseness, headaches. Feeling overwhelmed and unable to think clearly. Being constantly stressed is exhausting, as the body is continually preparing itself for action. It’s like continually revving up your car and not driving it anywhere. The brain is flooded with hormones that after a while impacts its capacity to think, focus and remember things. If you imagine being stressed about an argument at work, stressed because you have so much to get done before your work day ends, then stressed because of the heavy traffic getting home, stressed because you would love to sit down at home but the children want to tell you something – that’s a lot of stress in one day! 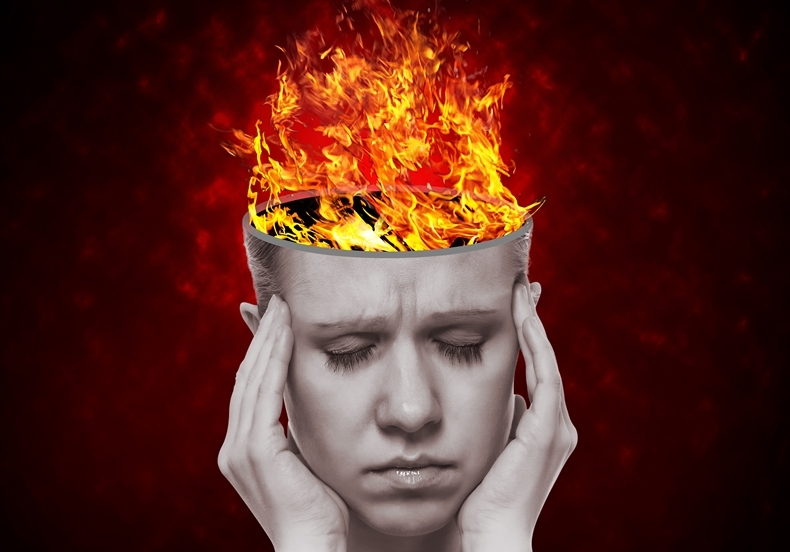 The body reacts to these stresses just like it would if you were in a life/death situation. If you are repeatedly find yourself getting stressed you are effecting every system of your body. Chronic stress can cause heart problems, stomach ulcers, lower your immune system, cause stokes, cancer and depression so it’s really important to be able to reduce stress levels where possible. Here’s how you can help yourself? 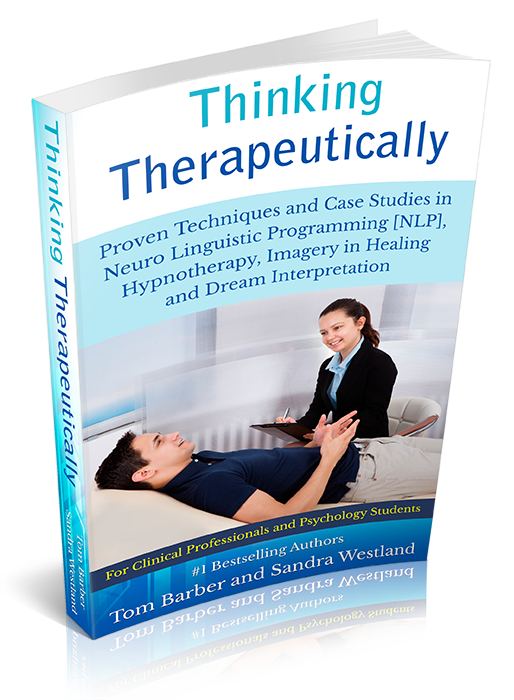 1) Hypnosis teaches you to switch off your mind and calm down your brain. In learning these skills and taking 15 minutes each day taking yourself into hypnosis, you are giving yourself the ability to create inner calmness and relaxation when you want. The body then learns to slow down to its normal and healthy state. Here you can think more clearly, put things into perspective and gather yourself. Also with powerful, correctly worded suggestions, you can programme your mind to be more confident, less anxious, and more effective in the situations that are causing your stress. 2) Why not also write down all the little things that “stress you out” and see how you can change the situation in some way, so the stress response doesn’t happen. It can be practical things where possible … For example, if running out of milk stresses you, keep some UHT milk in the cupboard so you never actually run out. Or if a queue stresses you out see if you can go at a different time when there is less likely to be a queue, or look to view queuing as an opportunity to connect with friends on social media (as long as you are not driving) or a chance to read an email or view this as time for you to look around your surroundings, take a brain rest and most importantly stimulate your senses from the outside world to help you be less inward focused and more outward focused. Let us know how it goes, we’d love to hear from you below.